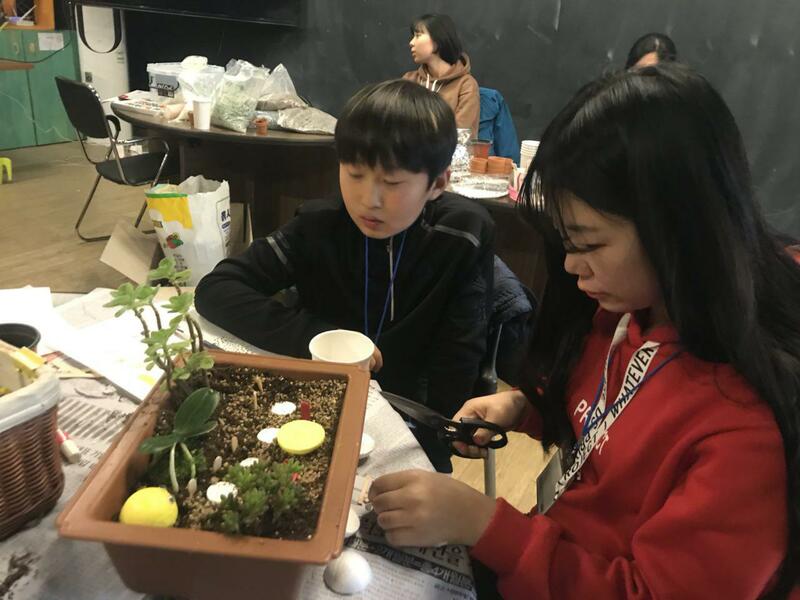 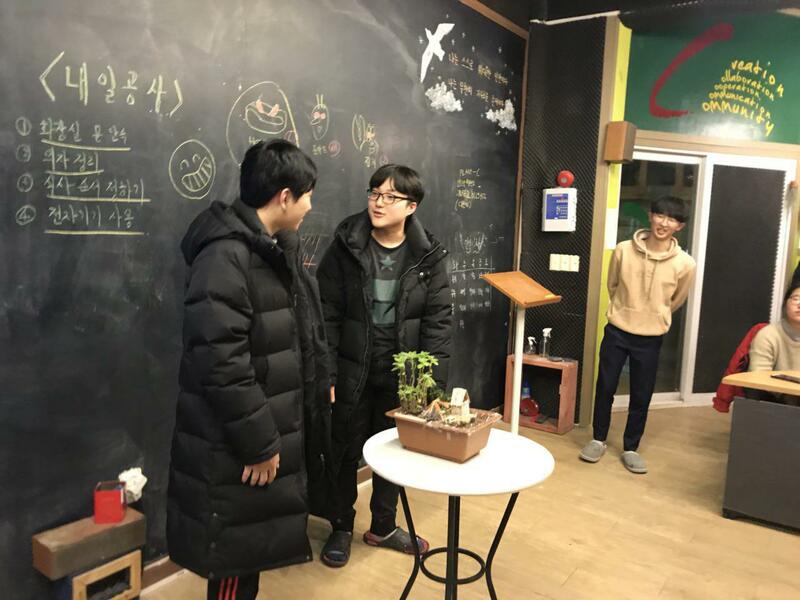 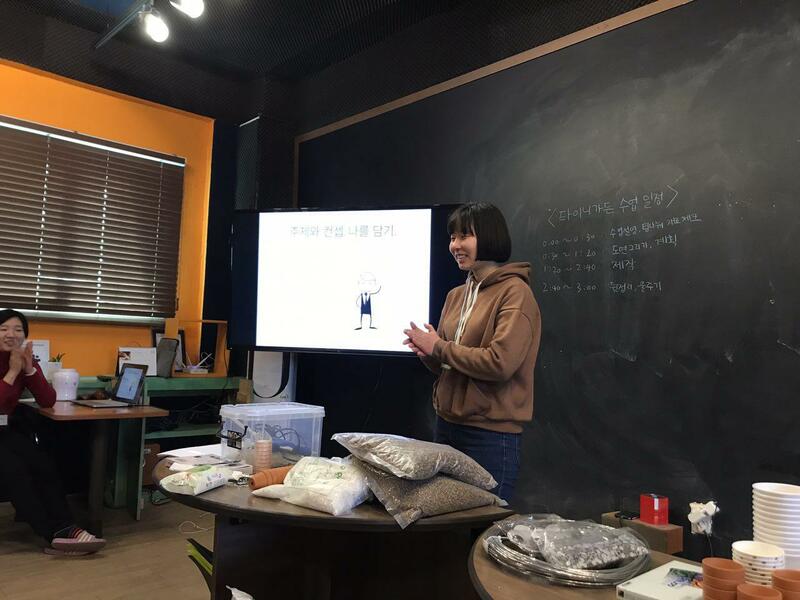 The Miniature Garden class is a class for students who are beginning to take garden lessons, where they can create their own little gardens using the pots distributed to each student. 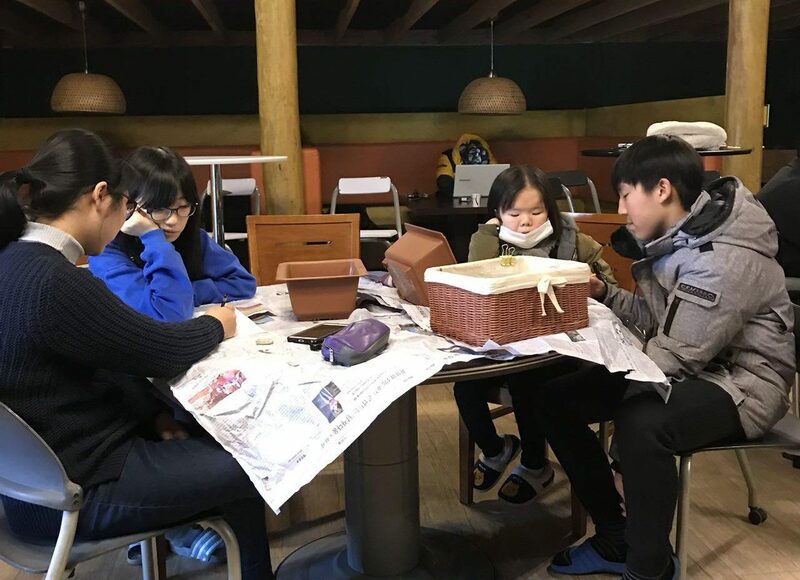 A pot can be a very small space, but it is large enough to express themselves with their various hand-made sculptures and charming succulents. 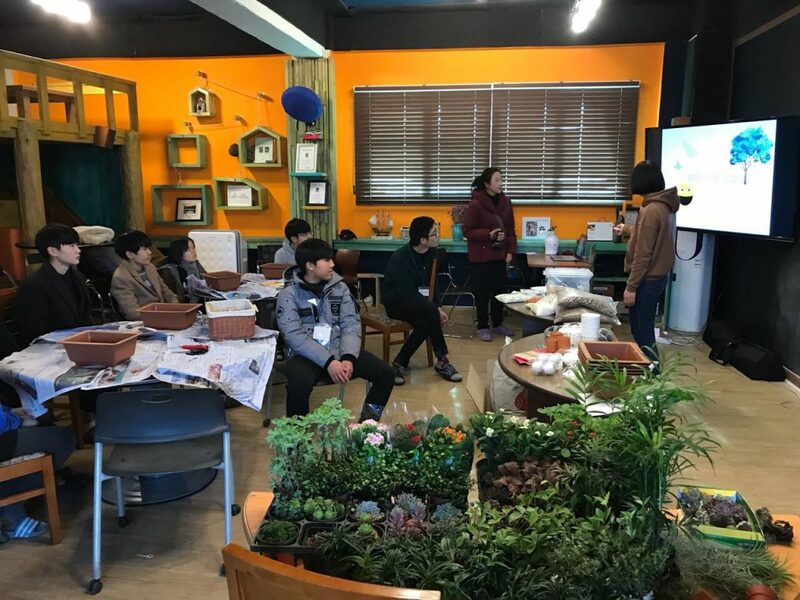 This lesson is also a miniature version of the garden class at Wetopia School, which guides students to express their philosophies in gardens. 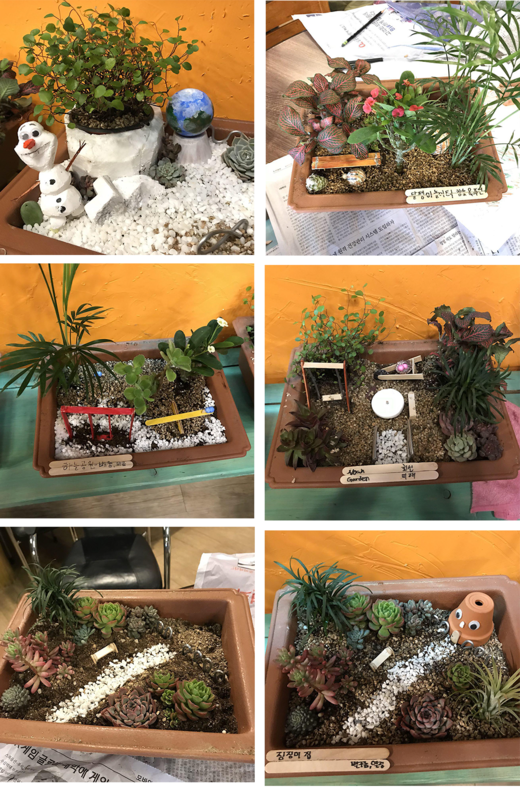 Below is a video of students presenting the garden designs they created on their own.